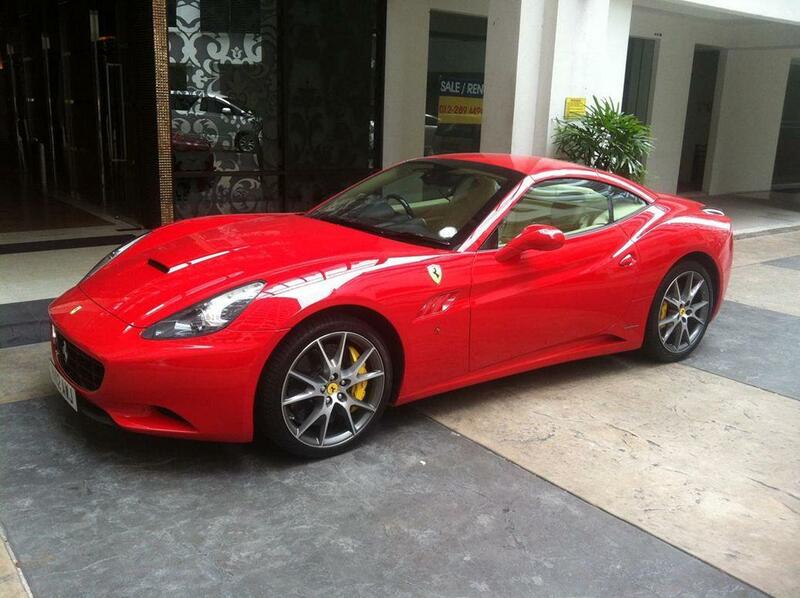 If you are the Do-It-Yourself kind of person, then a sports car will probably suit you. You can lead the way or be lead by your best men and heng tai’s to the bride’s house through hiring our self drive wedding cars. Imagine your wedding car humming the noise of a real sports car on the way to the bride’s home. The music of your sports car from the exhaust pipe will notify the bride and bridesmaids without needing you to notify them. Therefore before you arrive, they will be lining up nicely at the gate waiting for the arrival of you and your bestmen. Coming out from the door of your sports car will be the picture of your lifetime showing the style and uniqueness which no others have. Only at www.hyperluxurycar.com, we have such options for you to drive yourself. Bear in mind that our vehicles for such purposes are limited so be sure to book early to avoid disappointment. Do not wait any longer. Call us now or visit the booking page.